Add Sauza® Signature Blue Silver, simple syrup and the juice of half a lime to an ice-filled shaker. Shake and strain over ice into a high ball glass. 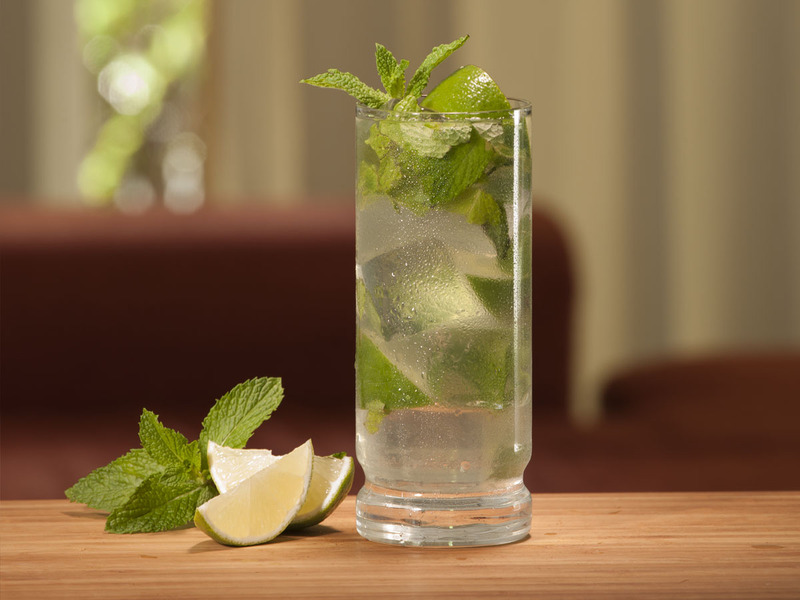 Garnish with mint leaves and three lime wedges. Salted rim optional.